US 27 South Towards Southgate, right on Kentucky. New Driveway, Newer HVAC, Newer Roof, Kitchen, Great Front Porch! Clean and ready for you! 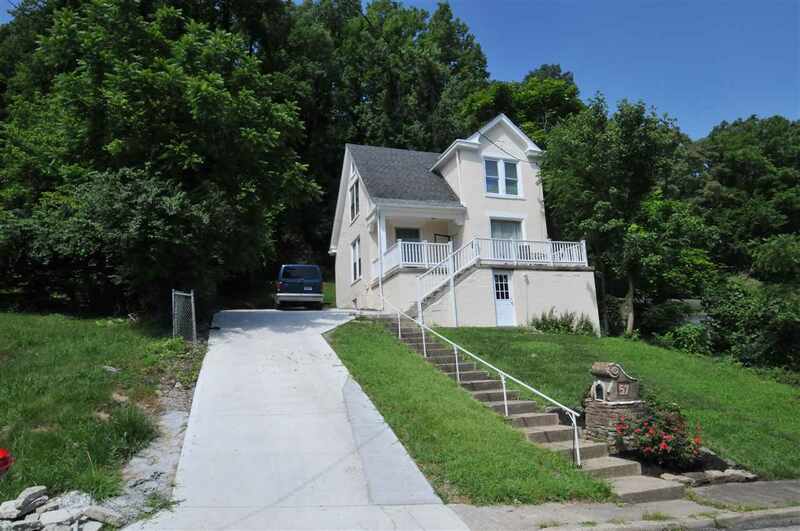 Convenient to everything - downtown, interstates, airport, Mainstrasse! Seller not sure hardwood is under laminate, but would assume so.